Rehabilitative alimony in Florida is financial support intended to provide a former spouse with the opportunity to establish the capacity for self-support, proportionate to the standard of living during the marriage. 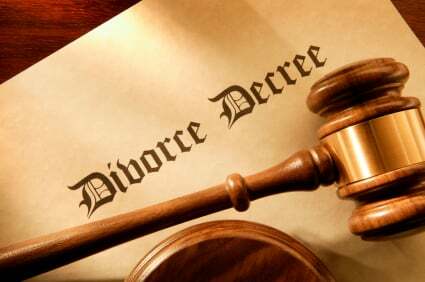 The length of the marriage will play a factor in whether or not rehabilitative alimony is appropriate, but it is not dispositive. Instead, the focus should be on the impact the marriage had on the earning potential of the spouse seeking alimony.